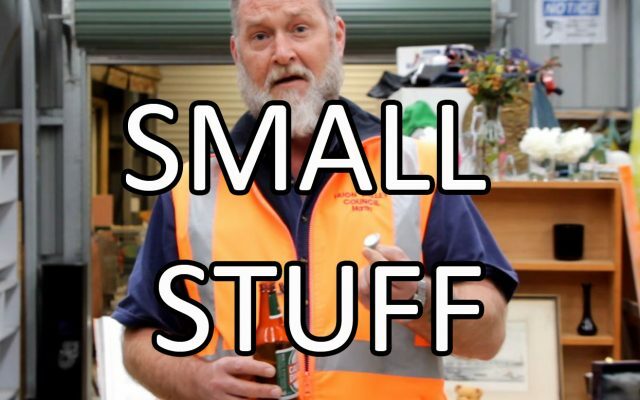 What to do with really small items - e.g. 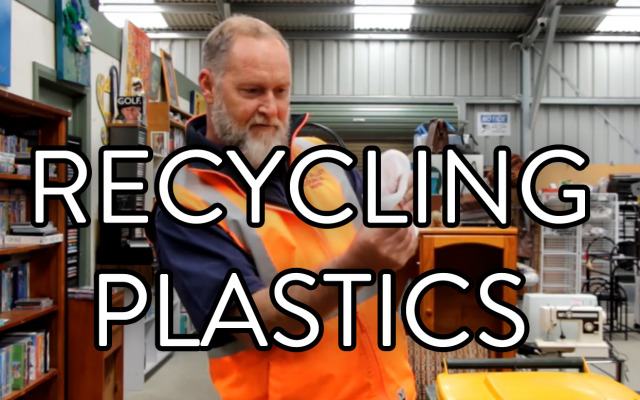 bottle caps and pill packets. 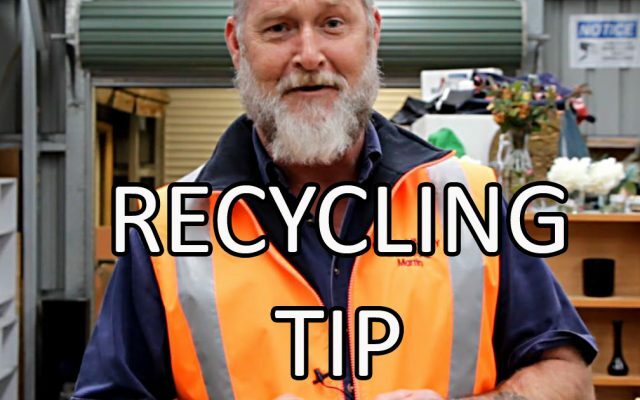 A little tip about your wheelie bin - and wind. 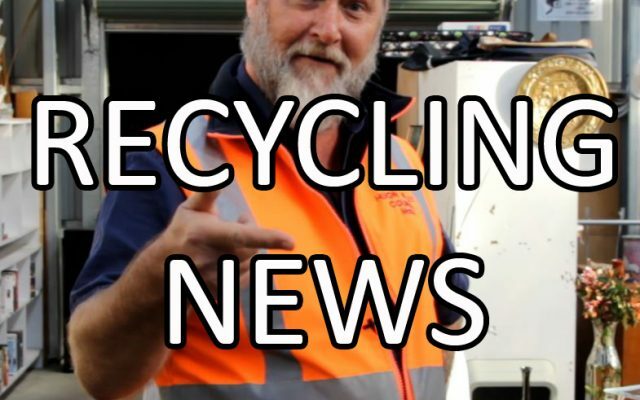 Here's an update on recent recycling news. 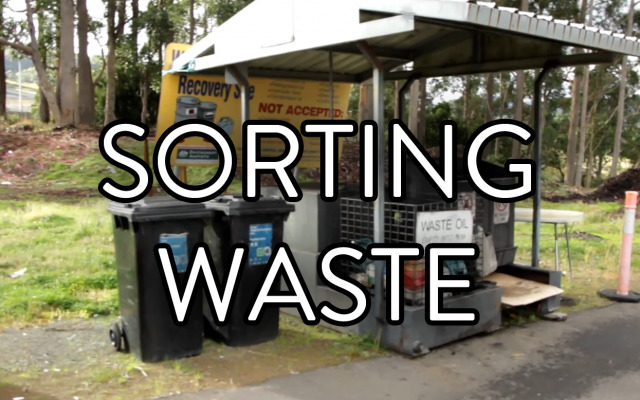 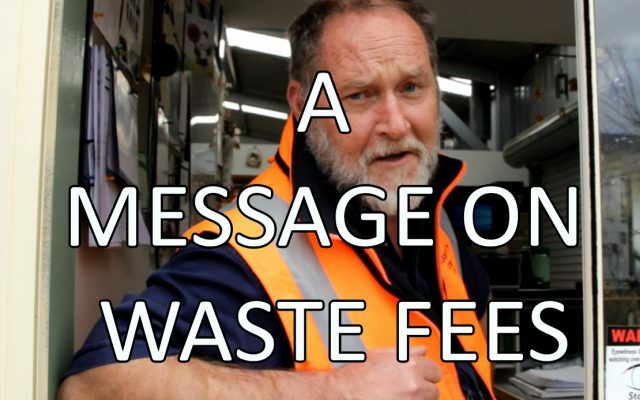 A short message on Waste Fees at the Huon Valley Council's Waste Transfer Stations. 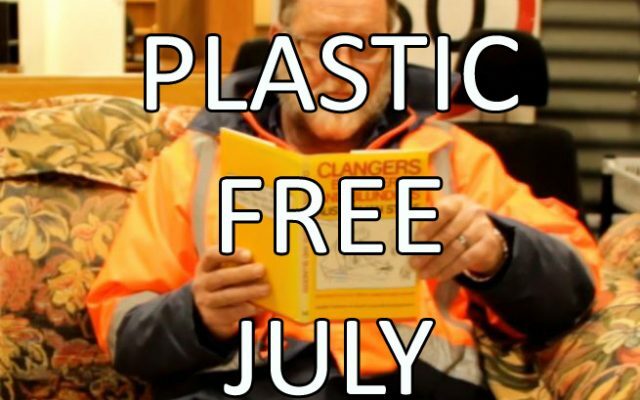 A short message on Plastic FREE July. 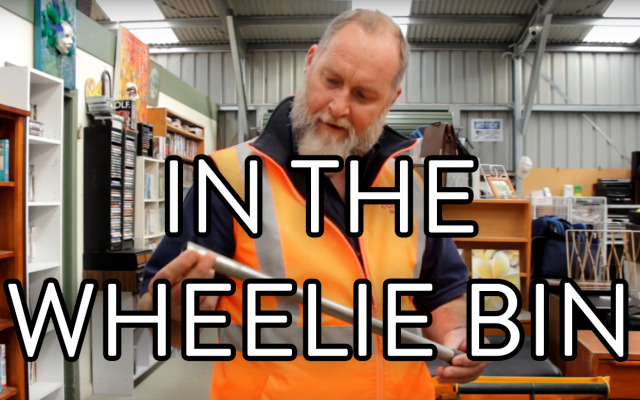 Want a top tip - listen to Skip. 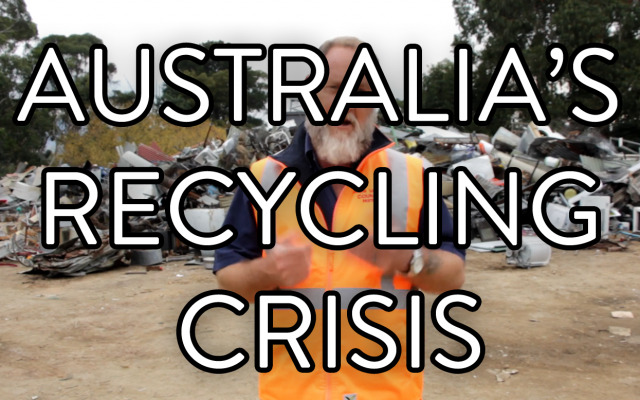 Martin takes us through the recycling process at SKM, the company that processes recycling from the Huon Valley. 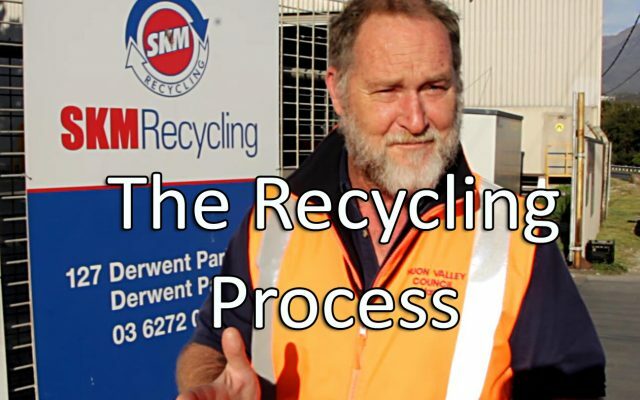 Thanks to SKM for allowing us access to their facility.